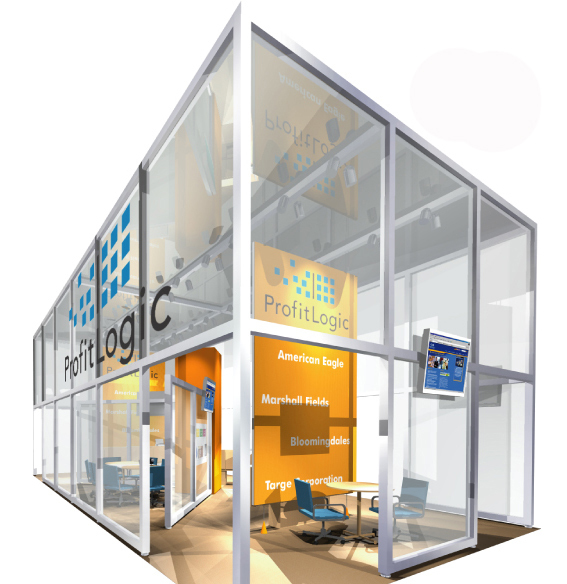 You have just found an experienced partner to help you succeed in all of your Trade Show & Retail Display appearances. Contact us today to look great at your next event! 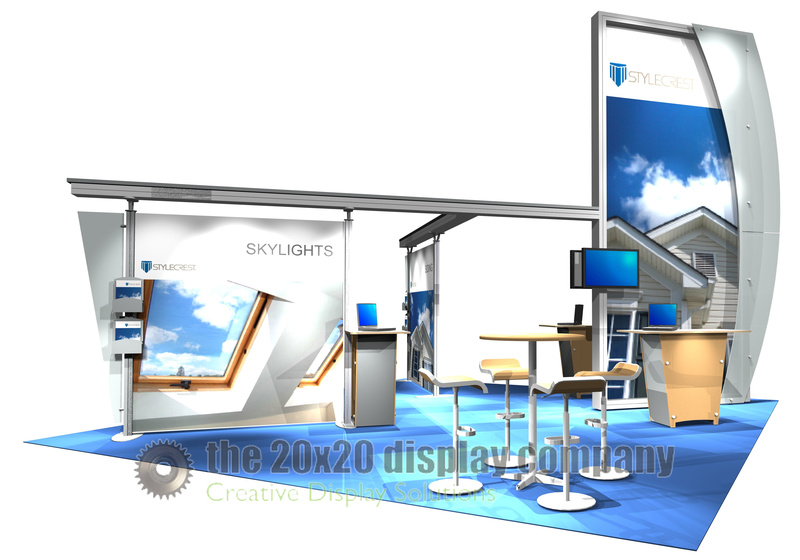 The 20×20 Display Company is your source for delivering smart display solutions that will meet your expectations on the trade show and retail floors. 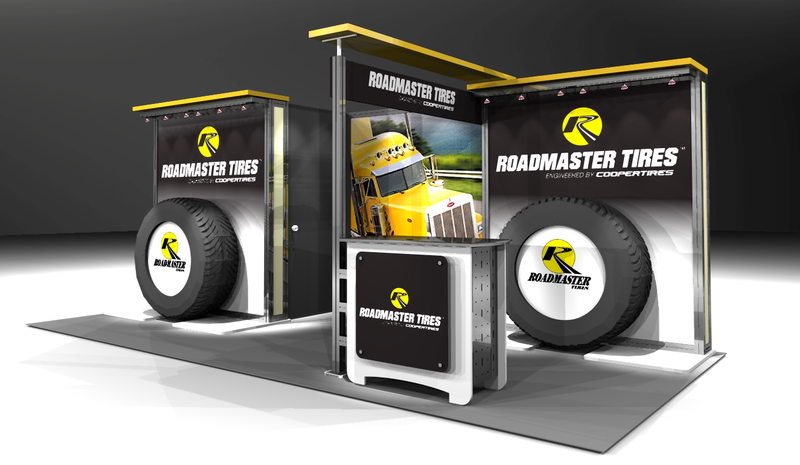 From initial design concepts through final production and delivery, we provide our clients with a full service display experience. 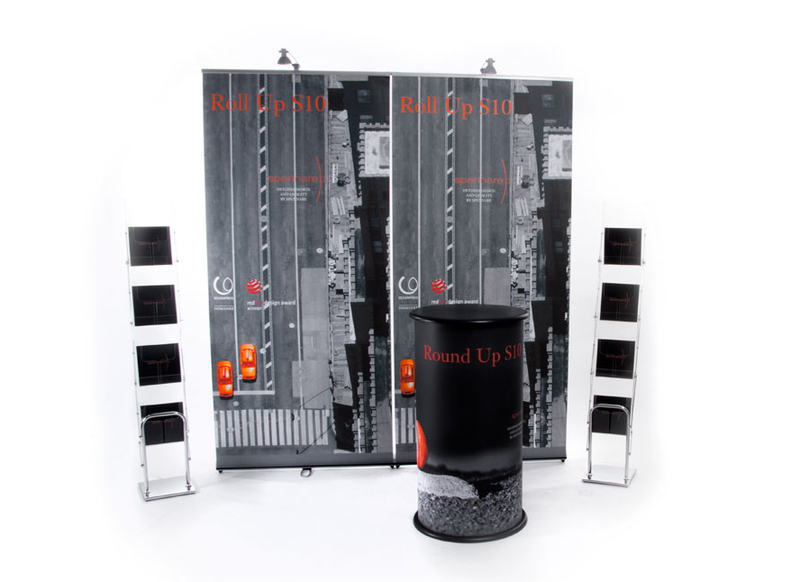 We offer a full array of custom, modular, portable and rental display options. 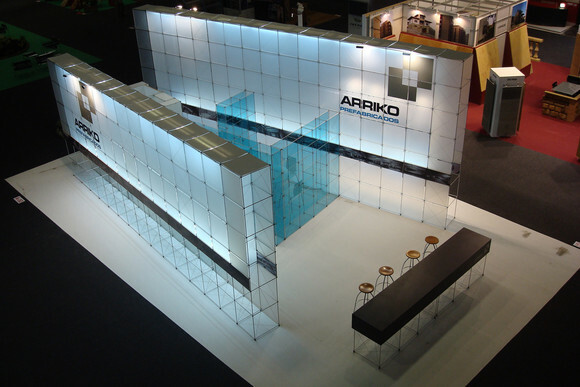 Our solutions are innovative and customized incorporating unique finishes, fabrics and lightweight structural materials to reduce our clients cost of ownership. Subsequent savings in freight, drayage, installation and dismantling, storage and refurbishing also help to defray costs for our clients. 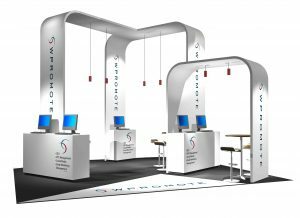 Our exhibit rental options offer an alternative for the occasional exhibitor who is considering their options before deciding on the style of display that fits their specific needs. 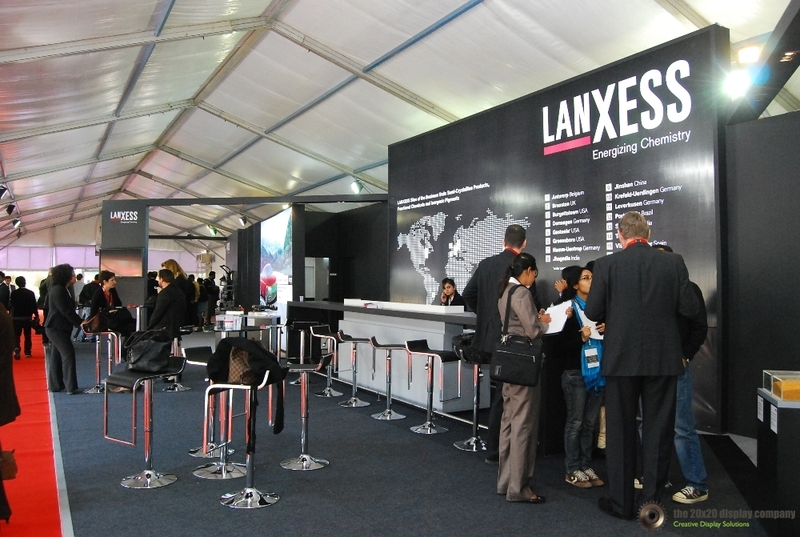 Our ability to serve clients worldwide is possible thanks to our close network of domestic and international partners at many locations around the world. 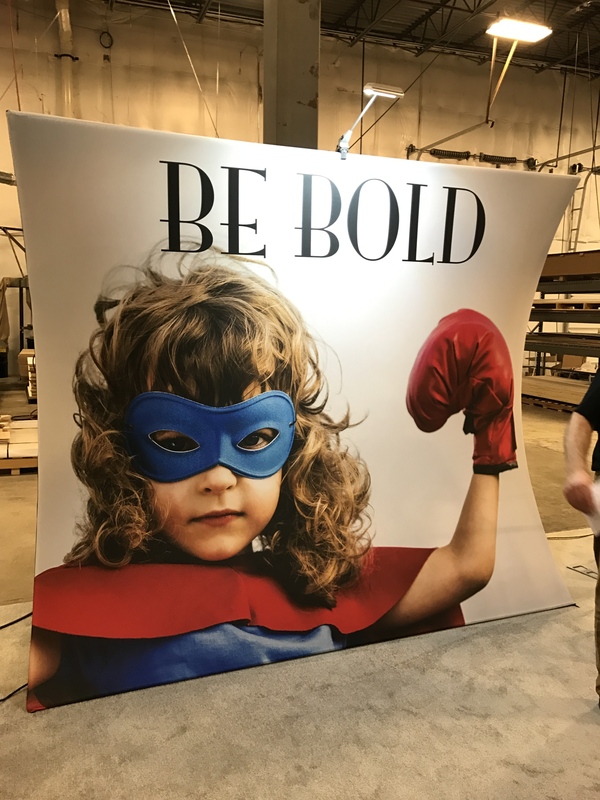 International requests are increasing with clients wishing to design and build displays for their American events saving them from shipping their display properties from over seas. 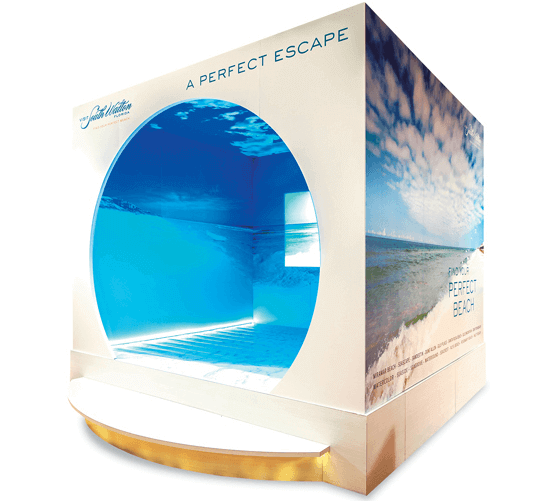 Ultimately, helping our clients find success with their display experiences is why we are successful. 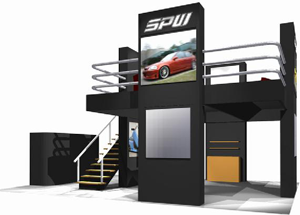 We invite you to explore this website and then contact us. Our proven team can handle the most demanding of requirements. 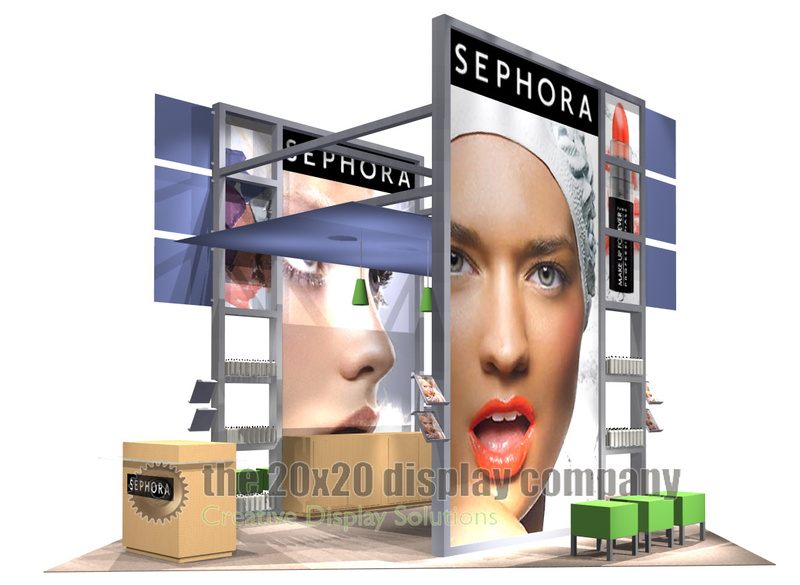 Helping you display successfully is our passion.